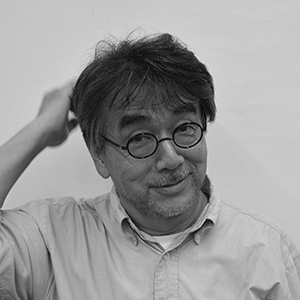 Born in Kawaguchi-shi, Saitama Prefecture in 1953.
graduated from the Kuwasawa Design School. Started working as an illustrator, graphic designer, artist. Mainly character design, package design, sign design etc. leaving the design company in Tokyo.